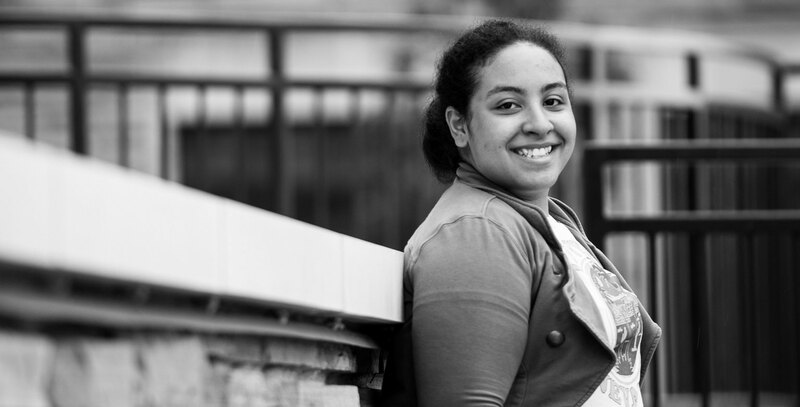 Overseeing 110 cadets, Aliyah was a Battalion Commander for her school’s JROTC, and was president of her school’s National Honor Society, Student Council, and Aspira Club. Pursuing a career as a lawyer, Aliyah interned full-time while in high school at a Chicago law firm and won several awards as a prosecutor on her school’s Mock Trial Team. She took her education into her own hands by transferring from her neighborhood school to a high school with higher academic standards.